Samantha is a Paralegal at CFG Law and has been with the firm for over 14 years. She is a true advocate of our approach ensuring that clients’ needs are at the heart of everything we do. Samantha is friendly and sympathetic to clients. Clients’ wellbeing is at the forefront of her mind and she endeavours to work hard to ensure she can do as much as she can to help them to claim the compensation they deserve. 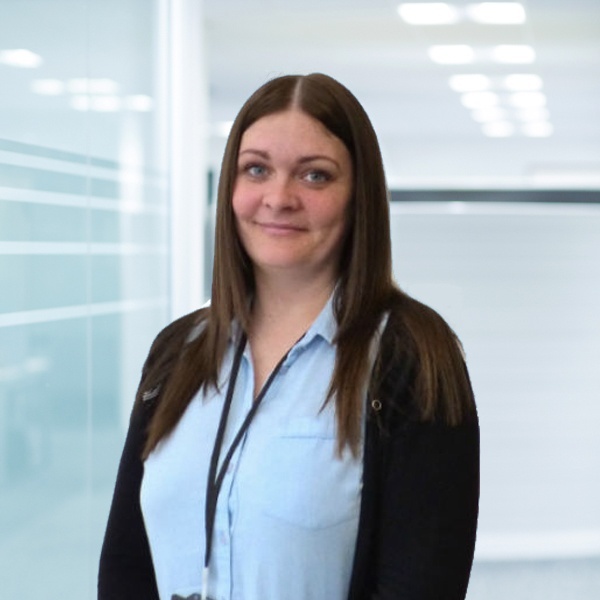 Samantha enjoys the job she does because she enjoys seeing the difference a compensation claim can make to a client’s life, not just in reaching a settlement, but also in obtaining the treatment required to make life easier whilst the claim is progressing. Listening to clients and providing support and guidance for any problems they are facing. Working in a team and ensuring that cases are progressed in an efficient manner. Negotiating to get an admission of liability on claims that have limited prospects. The friendly and positive working environment. Working for a firm that does its utmost to achieve the very best outcomes for clients, both in their claim and their recovery. Showing support for clients from their very first phone call right through to settlement. Highway cases and the difficulties that can arise when arguing liability. Learning about the range of awards that can be given for different types of claims and what can be achieved for clients. Spending time with family, going on walks with the dogs and gardening.